So pretty, yes I do the red and orange ones on the roses . 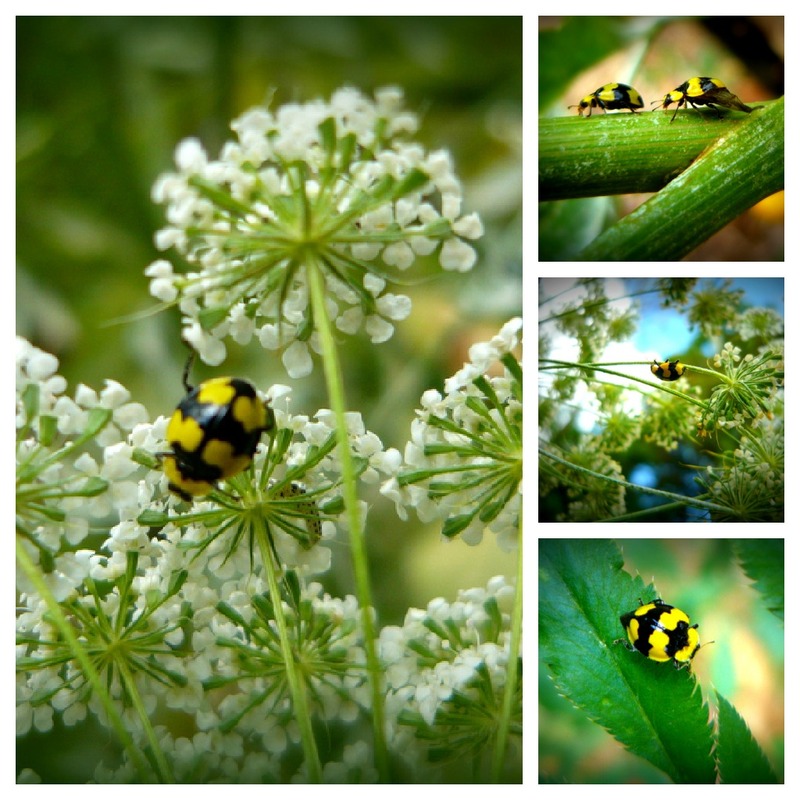 I love the little ladybugs that come to visit in the garden but I haven't seen any lately. Those flowers are really pretty Sandi.